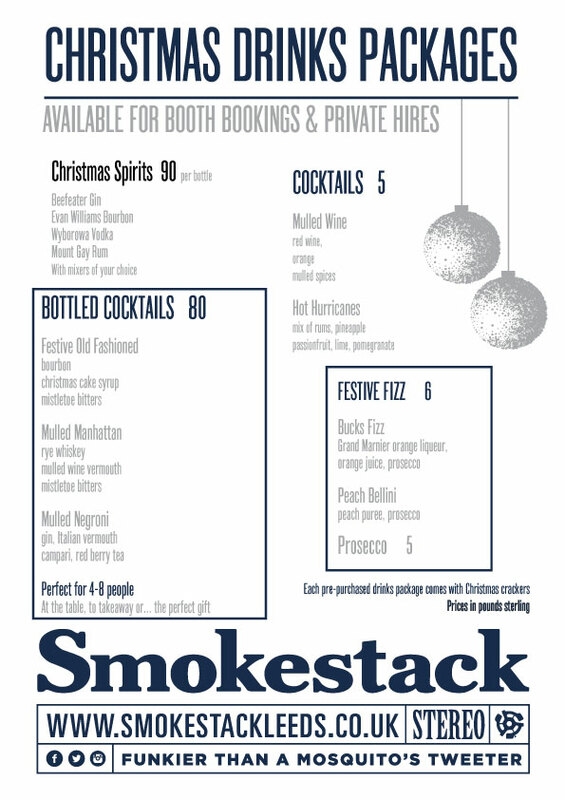 You can hire out the entire top floor bar of Smokestack, for free! All we require is a deposit and minimum spend at the bar. Perfect for gathering the troops together for this magical season. Book before the 2nd of November and receive a free prosecco reception for you and your guests! 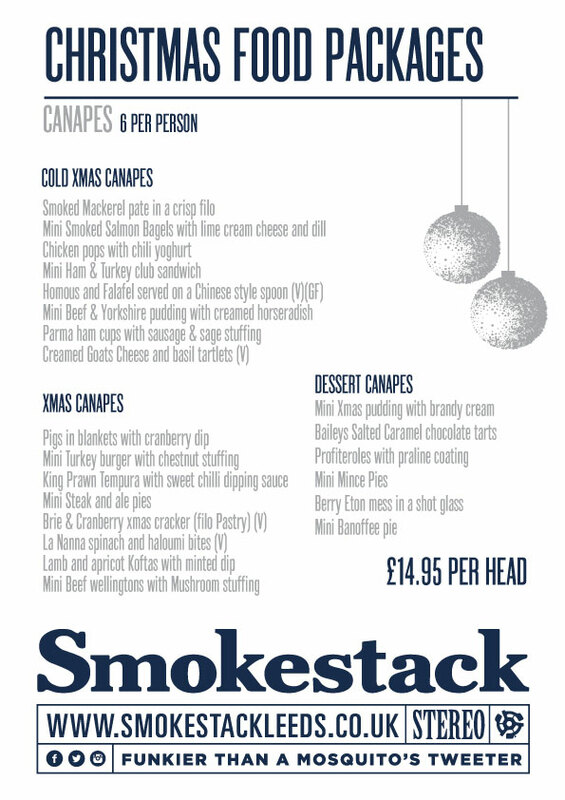 Why not mix it up a little bit for your Christmas party? 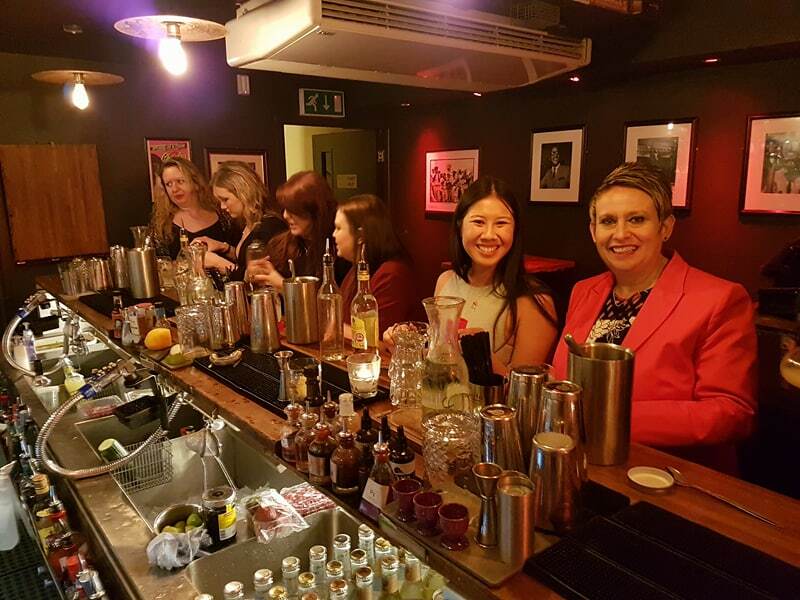 Come and learn from the experts on how to make the perfect Christmas Cocktails. Using your favourite spirits and some Christmasy additions these cocktails will sure to be a hit at the Christmas dinner table or Christmas party. 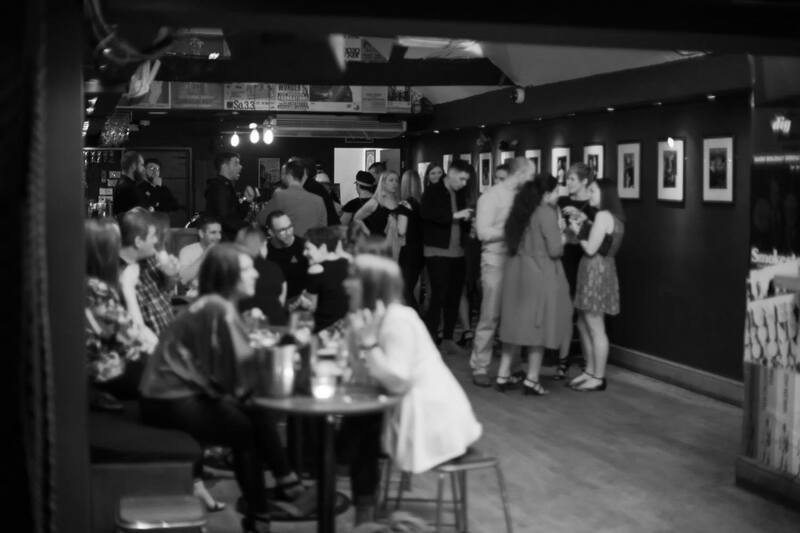 We can hold group bookings of 2 up to 30, so if private hire isn't your style we can still accommodate. Any bookings above 4 persons, all we ask for is a deposit of £5 per head to secure your area. This can then either be refunded after your evening or used as a bar tab on the night. 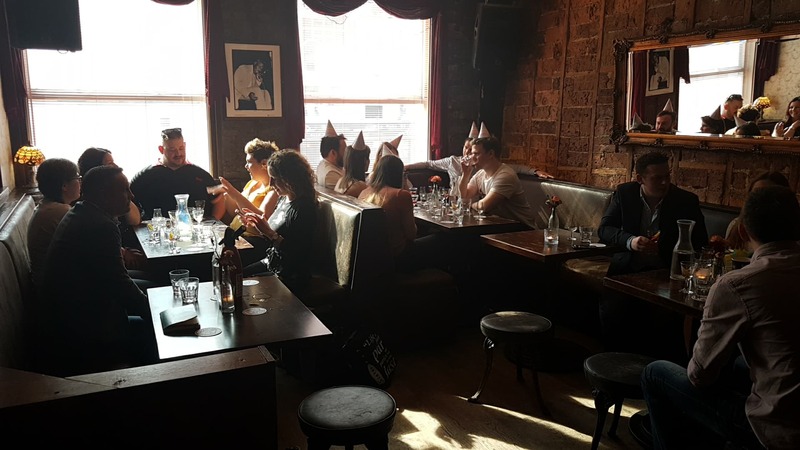 Or you can opt to pre-purchase one of our exclusive Christmas drinks packages which will count as your deposit, & this way the drinks will be waiting for you on arrival so you can get straight into that Christmas Spirit. 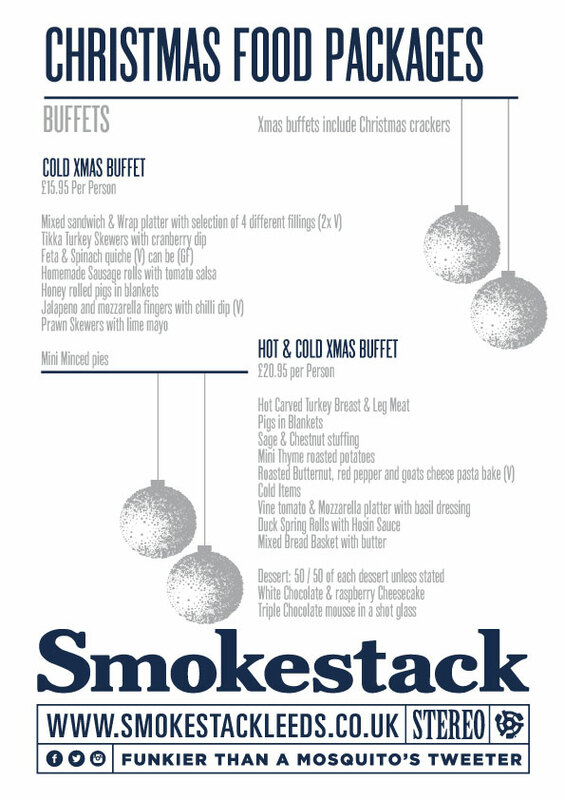 We hope to see you in Smokestack this Christmas!